Tuberculosisis a serious public health problem in Iran, so it is important to use effective criteria for early diagnosis of disease. Evidence has indicated that use of the single screening criteria (chronic cough) may result in more false positive pre- screening diagnosis. 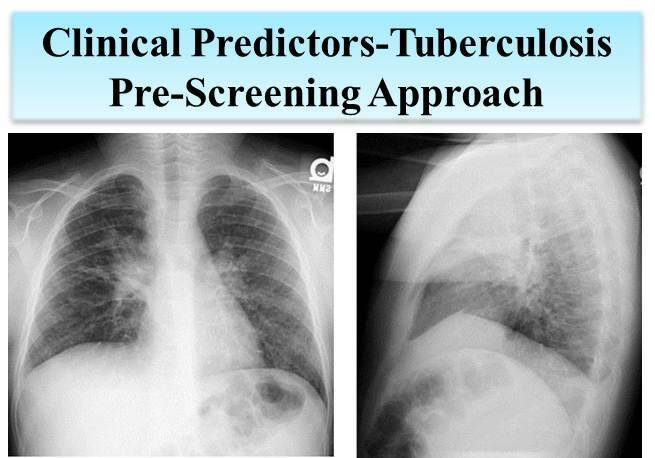 The aim of this study was to evaluate the effectiveness of other clinical predictors to improve the traditional approach in Tuberculosis screening in Iran. Eighty smear positive and seventy smear negative patients were enrolled in the study. They were studied according to the specific signs and symptoms which can be presented in the course of Tuberculosis disease, such as prolonged fever, weight loss, dyspnea and chest pain. The prevalence of each item was compared between two groups. The prevalence of fever, weight loss, dyspnea, anorexia, night sweat, close contact to Tuberculosis infected patients and a family history of Tuberculosis disease in patients with positive smear results were significantly higher than the negative smear patients (P < 0.001). Eighty-five percent of the patients had the history of these symptoms during the last four weeks. Abnormal radiologic and auscultation findings, chest pain and sputum production were common among both groups. Using other predictors such as fever, weight loss, dyspnea and night sweat in combination with persistent cough would increase the quality of diagnostic yields in suspected Tuberculosis patients. In addition, a history of close contact with Tuberculosis infected patients or family members should be considered during the medical visits.